The interdisciplinary section of the Archive documents flamenco in its historical and contemporary dimensions. 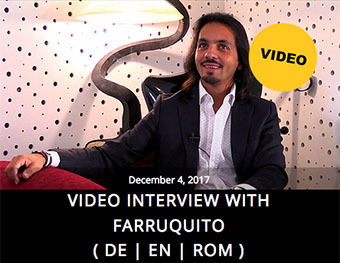 Using multimedia narratives, the Archive will trace the historical development of flamenco and the decisive role that Spanish Roma have played. While flamenco as an art form has been added to UNESCO’s list of intangible cultural heritage, the contribution of Romani artists rarely receives adequate recognition. The curators will focus here on flamenco practiced in the private sphere, without losing sight of its professional side. Structurally the interdisciplinary section falls under the Archive Sections Music and Dance, with additional connections to the Literature Section.